iLAND announces its seventh annual Symposium – Fluid Histories, Neighborhood Practices: Rehearsing a Changing Waterfront – a gathering around movement, science and the environment in New York City. 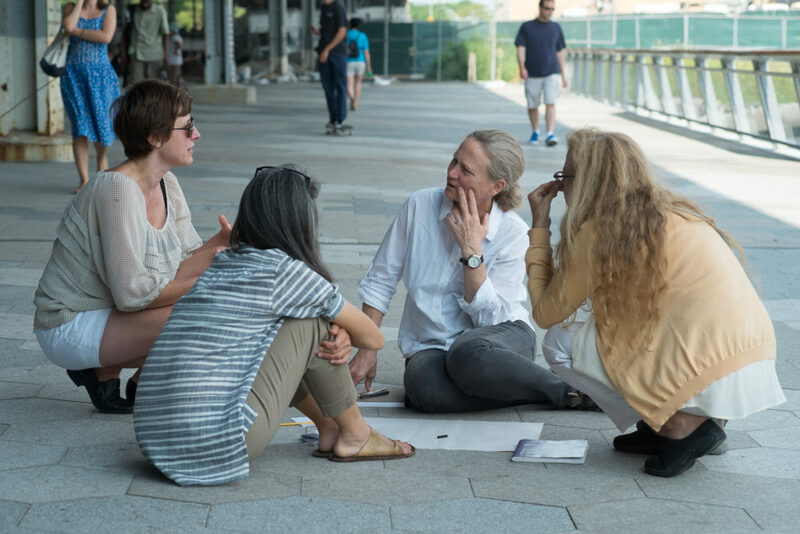 iLAND will host Fluid Histories, Neighborhood Practices: Rehearsing a Changing Waterfront in the Lower East Side on April 17th and April 18th, 2015. This year’s Symposium will focus on three interdisciplinary iLAB residencies, The Urban Backstage, Embodied Mapping and Water + Im/migration, and open to the public the collaborative processes and creative methodologies used by these residencies to explore cultural and ecological activity around the East River waterfront. 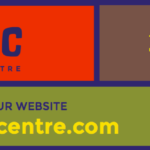 On the evening of Friday, April 17, invited panelists Susan Cheng (Musician & Executive Director, Music from China), William Kornblum (Urban sociologist & author, At Sea in the City) and Eric Sanderson (Landscape ecologist & author, Mannahatta: A Natural History of New York City) will speak to the themes of the residencies. Following the panel, iLAND founder Jennifer Monson and discussants from each of the current iLAB residencies will facilitate an open discussion with the audience. On the afternoon of Saturday, April 18, each residency team will offer two-hour workshops that invite participants to engage in their evolving collaborative processes. Light refreshments will be served. Admission is $5-$25, sliding scale for both days. Please visit iLAND’s Symposium 2015 page for more information. Thank you for putting me on your mailing list. I am looking forward to the Symposium.